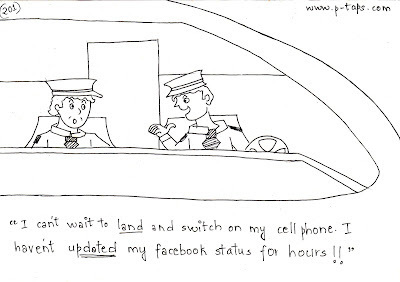 I cant wait to land and switch on my cell phone. 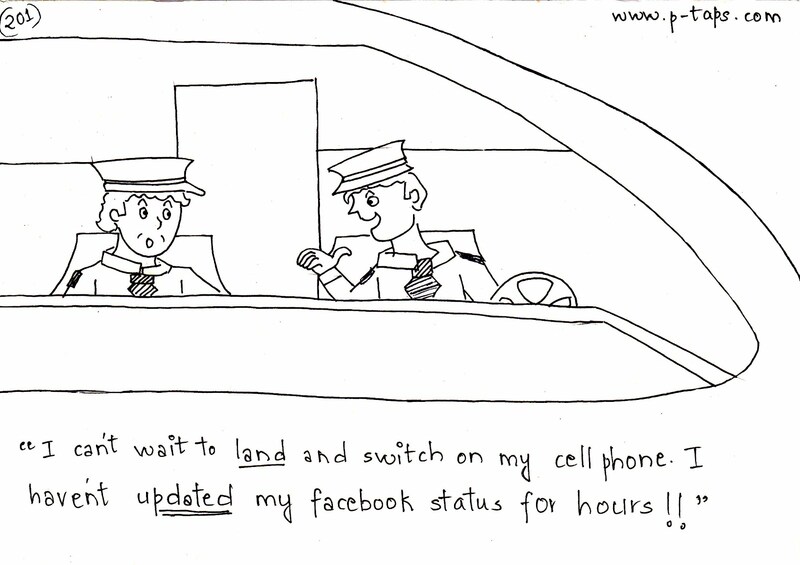 I havent updated my facebook status for hours! !